Prefered by most, the T-Bar is a classic staple in the scooter industry. Even though the overall design of the product is familiar, Root Industries have brought something unique to the table. 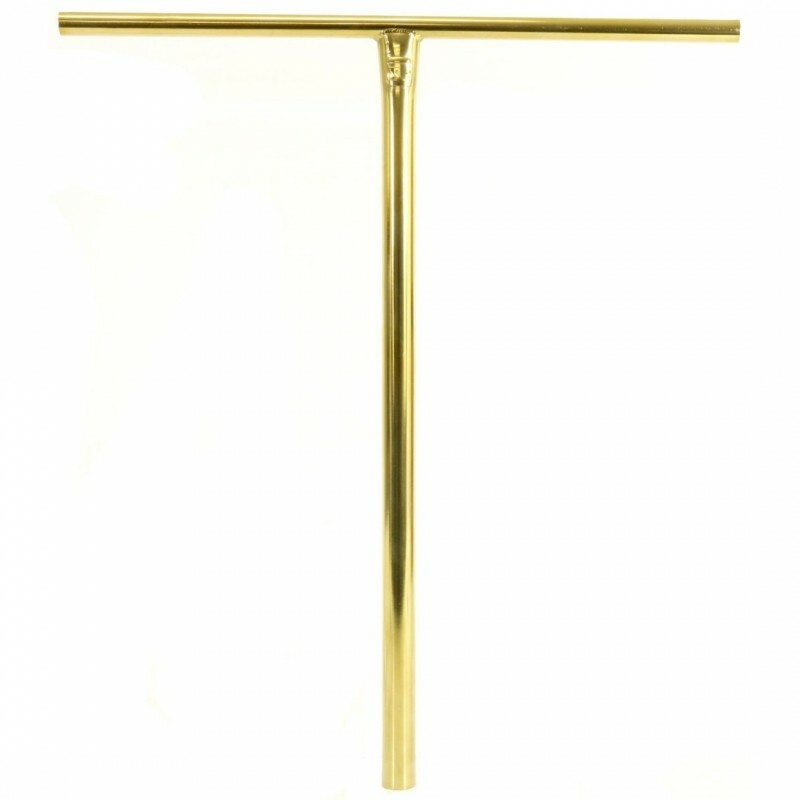 Root Industries sets itself aside from the competition by offering an outstanding quality T-Bar, with elegant color options, all at an affordable price. Backed by months of rigorous testing, both in the lab and at the skatepark. Root Industries has developed another fantastic component with lightweight specs and two sizes.